The City Council unanimously approved a plan Tuesday to take out a state loan of up to $25.5 million to pay for replacement of the iconic but aging sails at the San Diego Convention Center. 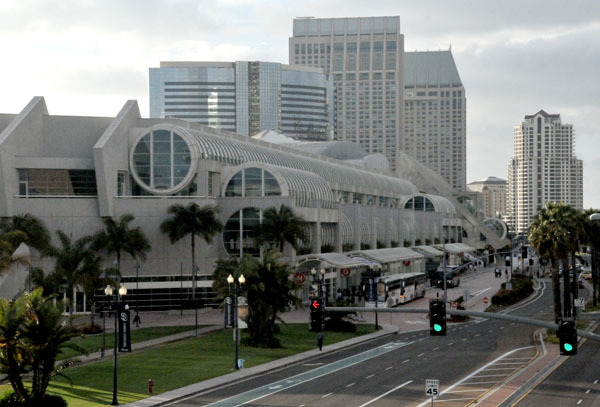 The California Infrastructure and Economic Development Bank will provide the funding to the San Diego Convention Center Corp., which would be chiefly responsible for repayment. Debt service is expected to be $1.6 million annually through 2042, according to staff. City officials have been working for several years on a plan to replace the fabric sail structure. The project would include modernizing escalators, replacing a cooling tower and improving fire safety systems. 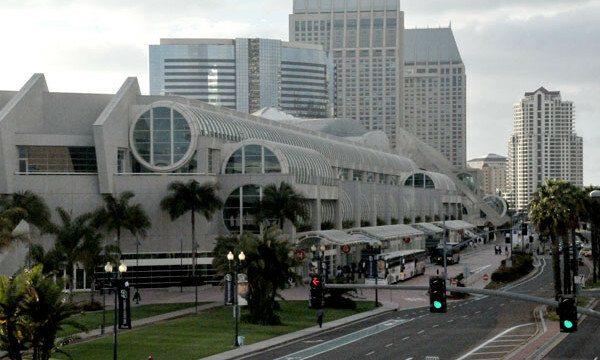 The city of San Diego would act as a co-signer of sorts, responsible for making up the difference in repayments in case the convention center falls short in a given year. Chief Financial Officer Mary Lewis said the city could earmark the amount in its annual appropriation to the center, depending on the outcome of continuing negotiations with state bank officials. The convention center board and Port of San Diego Board of Commissioners are scheduled to consider the plan at meetings on Wednesday. On June 28, the City Council will have a second reading and the state agency’s board will consider the loan. If all the necessary approvals are made, work on the project could begin by the end of this year, Cabrera said. He said the new sails would have a life expectancy of 30-35 years.